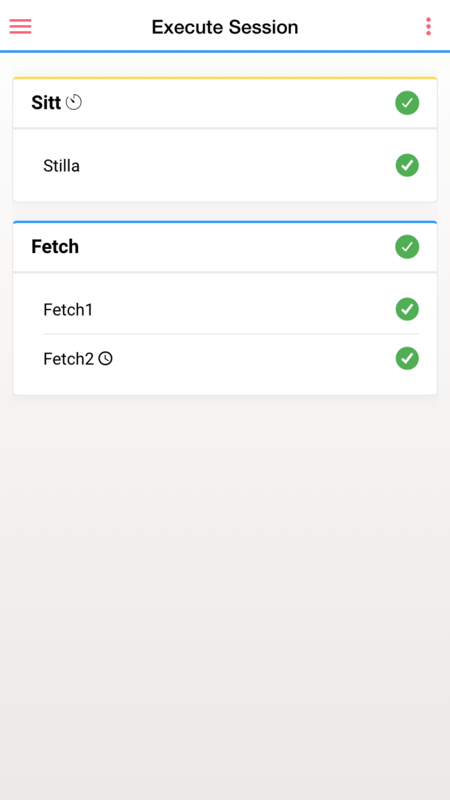 Manage sessions – Plan out sessions with particular exercises. 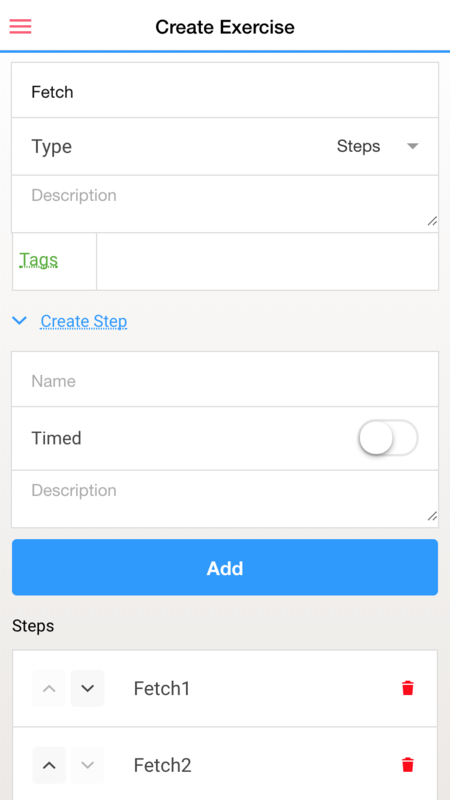 Schedule them in advance or create ad-hoc sessions. A dog is a man’s best friend, but an untrained dog may end up being a real struggle. 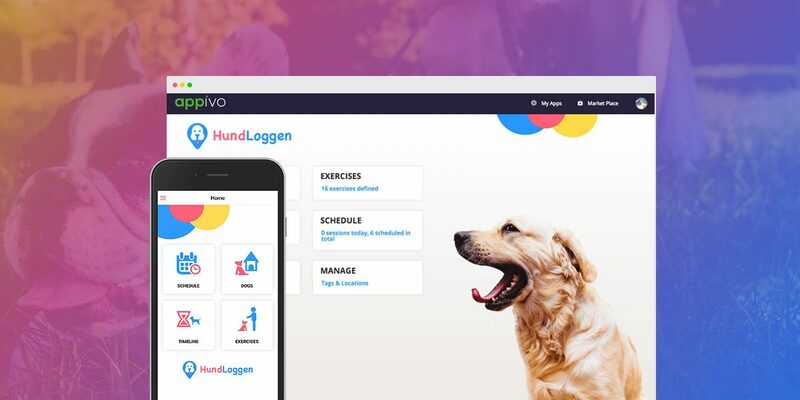 HundLoggen dog training app empowers you to add training goals in the form of exercises and sessions. 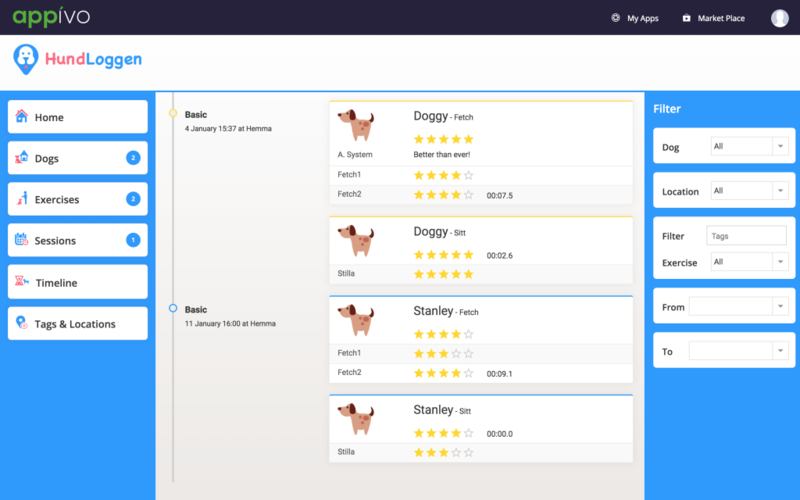 You can track and rate your dog’s performance and identify problem areas quickly. 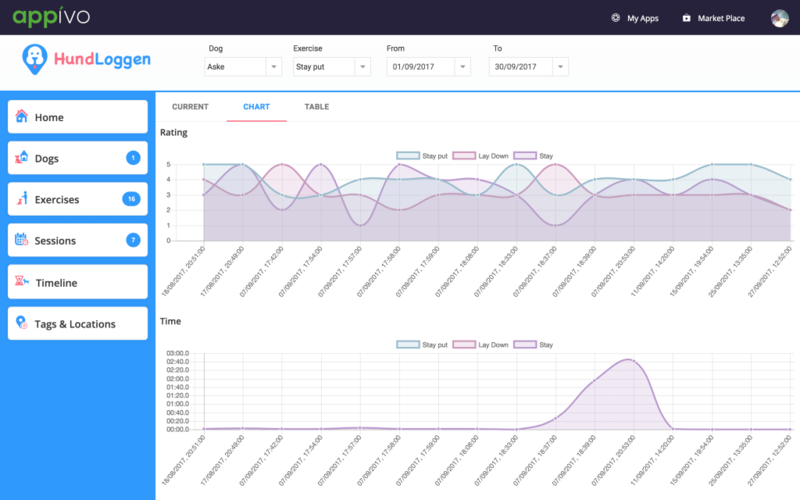 Chart based reporting and scheduling of sessions adds more structure to the training process and helps to strengthen the bond between you and your dog. 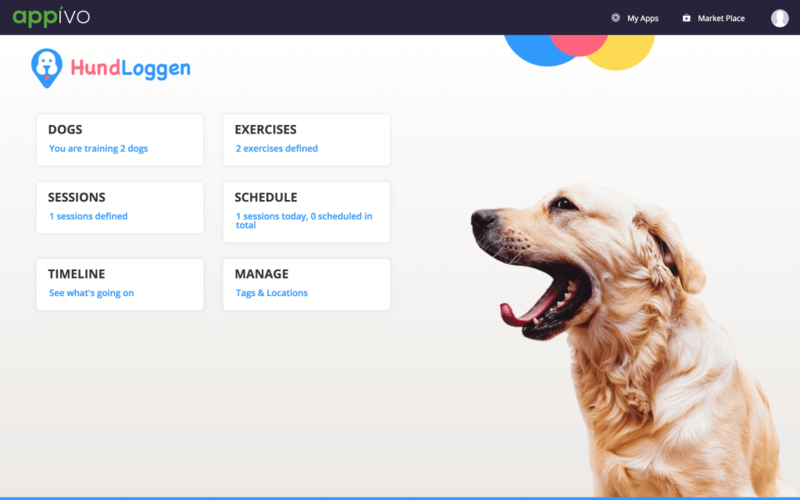 The requirement from the client was to build an application for training dogs. 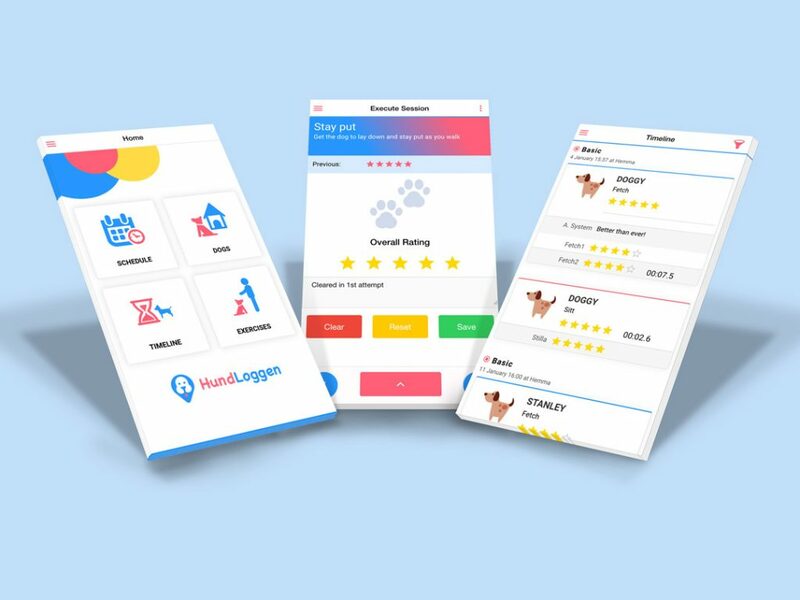 The app was conceptualised and created to serve as a tool for dog trainers, where users can handle training sessions, exercises and skills for one or more dogs. 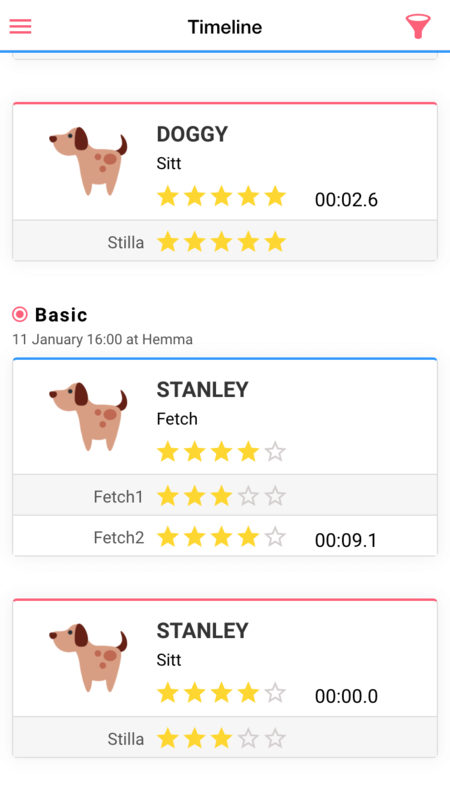 Users can monitor how a dog develops by seeing statistics about how the dog performs over time for a certain exercise or skill. 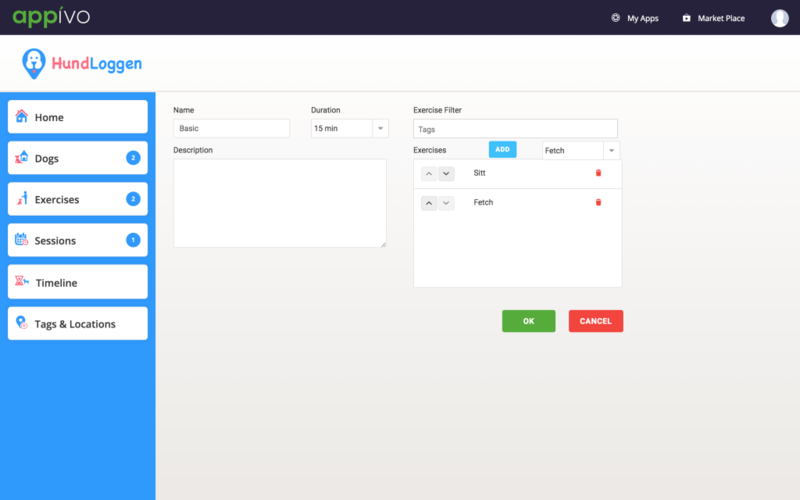 The application was created with both mobile and web-based solutions so that users have a consistent experience on their preferred platform. 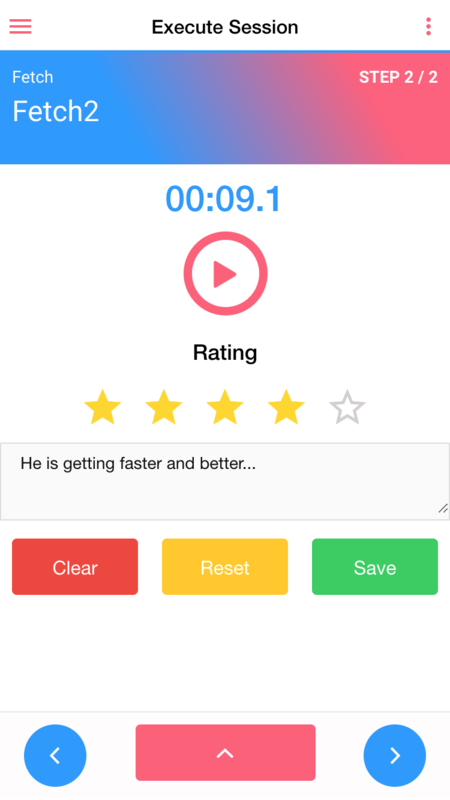 During sessions, trainers can rate and comment on each exercise from the mobile app as way to track progress. 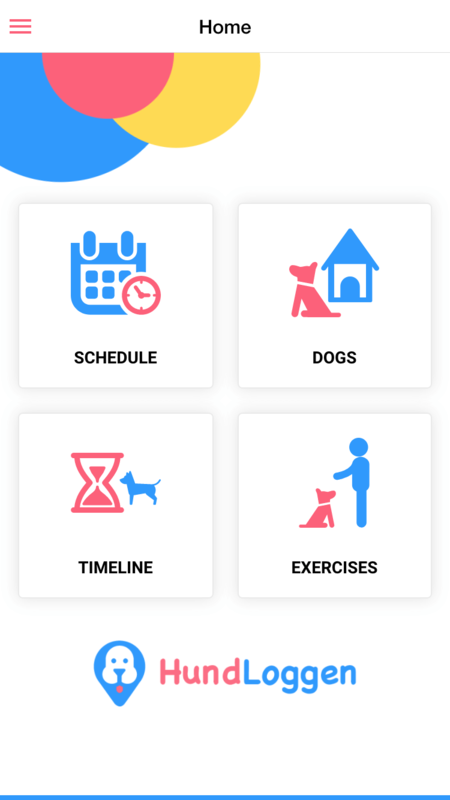 For more information, check out the website or download the app from playstore.